Are you interested in advertising your services or products on our website? 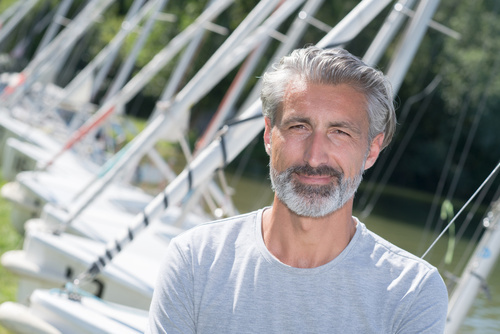 This can be arranged: 4Sailors.nl provides advertising services to all companies doing their business in the nautical and recreational industry. Our site provides diverse information about sailing locations and services in the Netherlands to watersport enthusiasts and travelers. We help make cruising enjoyable, develop and promote sailing and other water sports. 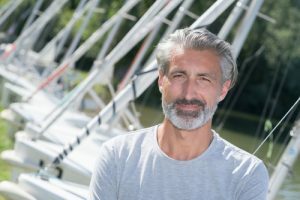 Our database of sailing locations is the basis for the website and contains various categories of points of interest and services in the sailing and nautical world. These services become more and more popular and attract an increasing number of visitors. There is a possibility for companies or organisations to place advertisements on our website in the form of a banner accompanied by text and with a link to a website. Besides the attention of our visitors, a link to your website will improve position of your website in search results of leading search engines. If you do not have a suitable image or a banner, we will be happy to help you with composition of your banner with image, logo and text. Interested? Fill in the form below and give us your contact details. We will get in touch to arrange your discuss and arrange your ad..